Weleda Calendula Baby Bath With its carefully selected formulation of beneficial ingredients, Calendula Bath is a gentle, warming bath to calm over-stimulated babies and children, promoting a peaceful night`s sleep when used before bedtime. Free from detergents. Weleda baby products care for your child`s skin from the very first day with natural ingredients. Our products provide comfort and promote the development of healthy looking skin. 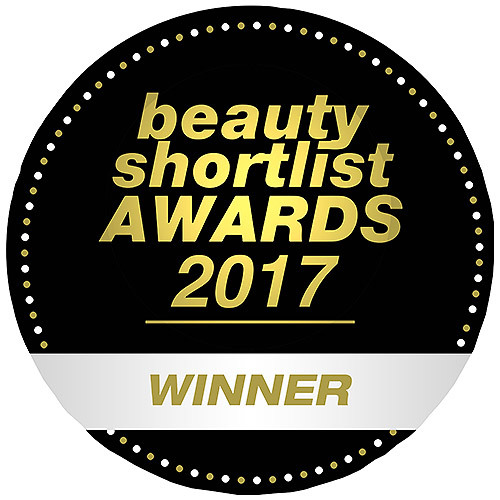 Below are reviews of Weleda Calendula Baby Bath - Delicate Skin - 200ml by bodykind customers. If you have tried this product we'd love to hear what you think so please leave a review. 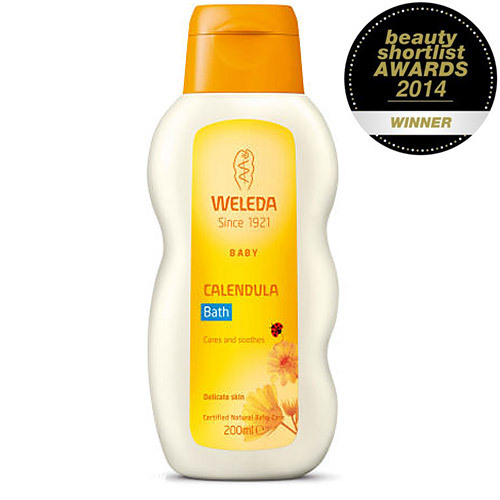 Weleda Calendula Baby Bath With its carefully selected formulation of beneficial ingredients, Calendula Bath is a gentle, warming bath to calm over-stimulated babies and children, promoting a peaceful night`s sleep when used before bedtime.